Restoring Italy’s historic buildings is one part of FAI’s mission to save Italy’s heritage from falling into disrepair, and everyone across Italy is being encouraged to support the open day on 15th October. The “Fondazione Italiano Environment” (FAI) was founded in 1975 as a non-profit organisation, inspired by The National Trust of Great Britain. Their aim is to protect and enhance Italian artistic and natural heritage by restoring and opening to the public, historical, artistic or natural assets that have been donated to them. One of the earliest donations in 1977 was the Castle of Avio in Trentino, which the FAI have restored and now opens to the public. The FAI allows the donors and heirs of such properties to remain living in part of the building without participating to the cost of restoration and maintenance. The “Fondazione Italiano Environment” (FAI) was founded in 1975 as a non-profit organisation, inspired by The National Trust of Great Britain. The FAI rely on donations partly through membership and entrance fees paid by the visiting public. During the “Autumn FAI Open Day”, on 15th October, people will get the opportunity to visit many places not usually open to the public, and experience guided tours conducted by 3,500 volunteers including 800 children. Where possible they even do tours in English. An entrance fee is voluntary, but the website does encourage a donation of a few euros. Also, for a limited period they are offering a reduced rate FAI membership of €29 instead of €39. On the open day there will be 170 thematic itineraries, involving over 600 places of interest across Italy. Visitors will discover paths and buildings, places of knowledge, artisan activities and music. Among the proposed itineraries are themed routes through 185 selected cities, accompanied by volunteer guides. At Catania, on Sicily, you can view the city from above, walking across rooftops and terraces, to discover the baroque wonders of the streets below. In Fuscaldo, in the province of Cosenza, Calabria you can marvel at the art of the stonecutters who sculpted the doorways of the historic town centre. 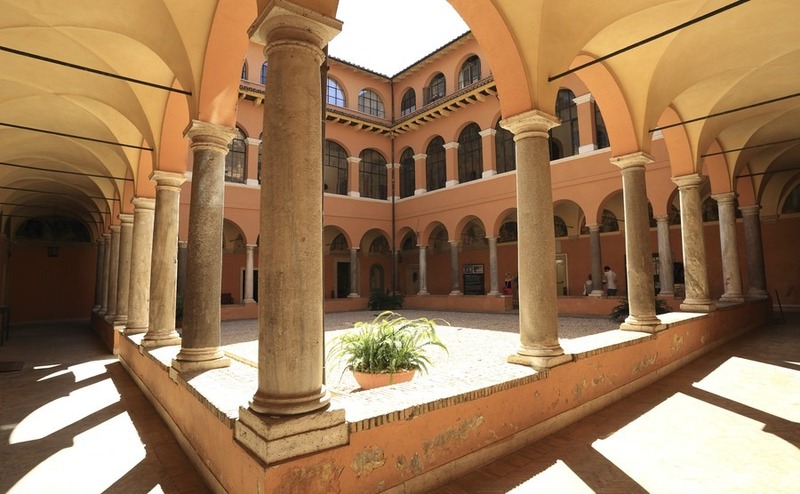 In Bologna there will be a music theme, with a concert in the garden of Palazzo Bentivoglio. 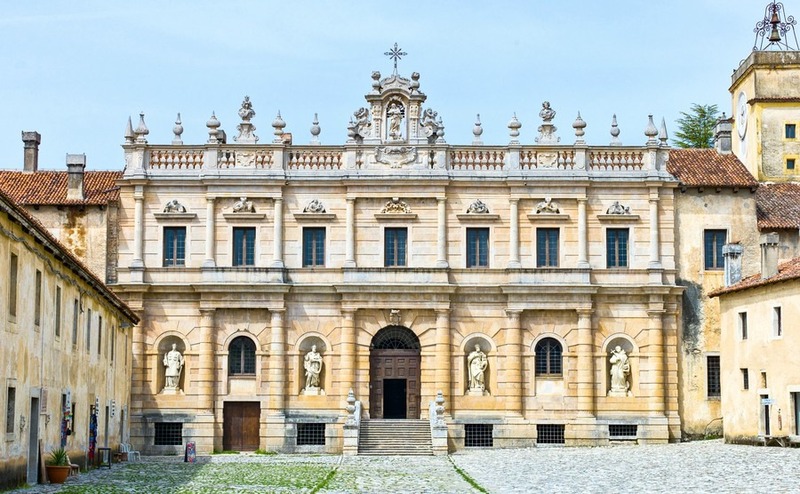 In the Campagna region, the protagonist will be the Certosa di San Lorenzo, a monastery complex in Padula, Salerno. With a total area of 51.500mq it is the most extensive monastery complex in Italy and among the biggest in Europe. As well as the magnificent façade, visitors will also get to see the cloister, the church, the cells, the kitchen, the refectory, the large cloister, a beautiful staircase and rooms with extraordinary artistic decorations. In Rome there are a number of unusual places to visit including Palazzo Corsini and Accademia di Spagna. To discover places to visit in your chosen region, just go to the FAI website and select a region and province. You may even discover towns you haven’t seen before, that could be your perfect future home. When you are in Italy you are surrounded by so much history and tradition, it can be easy to assume that someone else will maintain it for the future. But there are so many beautiful old buildings that it really needs to be the responsibility of everyone to ensure they are restored and cared for. Property buyers from the UK are often particularly talented at seeing the character and potential in old buildings. There are still thousands of beautiful old properties in Italy that have been left abandoned by the younger generations that have inherited them. Often the young are more interested in spending money on a modern city apartment, which means there are a lot of fantastic opportunities for savvy Brits looking to buy a renovation project. 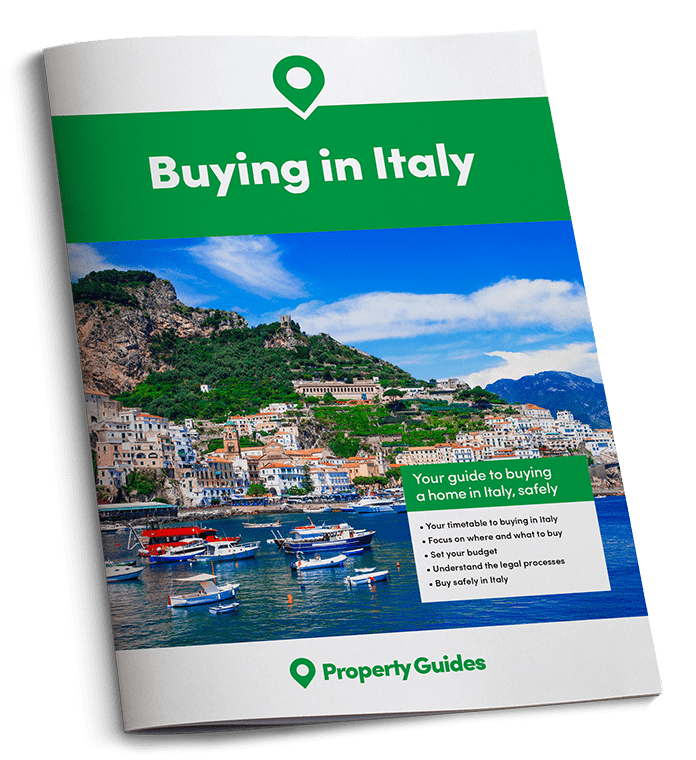 However, those houses that tick all the boxes for location and historic character features aren’t going to be sat waiting for a buyer for long, so I’d recommend getting your money over to Italy ready to snap up your dream home as soon as it comes up.